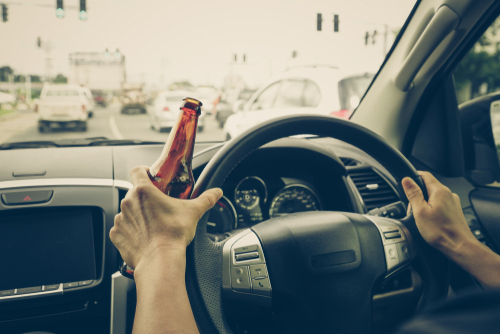 Employment After DUI Lawyers Erie, PA | Purchase George & Murphey, P.C. Home / Employment After A DUI: Can I Lose My Job? / Employment After DUI Lawyers Erie, PA | Purchase George & Murphey, P.C.